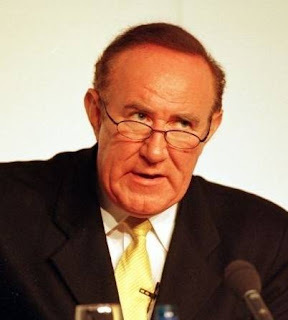 ... is Andrew Neil. Wearing his learning lightly, the redoubtable Brillo drags admissions from his interviewees more often than most, proving that the boorish Jon Snow technique is neither necessary nor effective. But he's a cruel man. Hide behind the sofa and watch this, if you can muster the courage, from about 29:30 in. Oh dear, oh dear. First Guido on Newsnight, and now this. Do we never learn ? The devil's kitchen is in the detail. And the details are all online. It was always going to be an issue, having an essentially offensive online persona; and sooner or later it was going to be turned against Chris M.
He's actually a decent enough fellow, if one gets to meet him (as I have), but he really shouldn't be the leader of a political party in the circumstances, and ought to hand over the reins to someone without something that could be so easily used against him or her. Otherwise, the whole party will find it extremely difficult to achieve any credibility and thus move forward, which would be a shame. I've met him and enjoyed his company too, but yes, this was entirely predictable. I think this merely serves to demonstrate that striving to get 'hits' in the blogosphere can if anything be counterproductive to getting votes in the real world. I will be watching Old Holborn's campaign with interest.